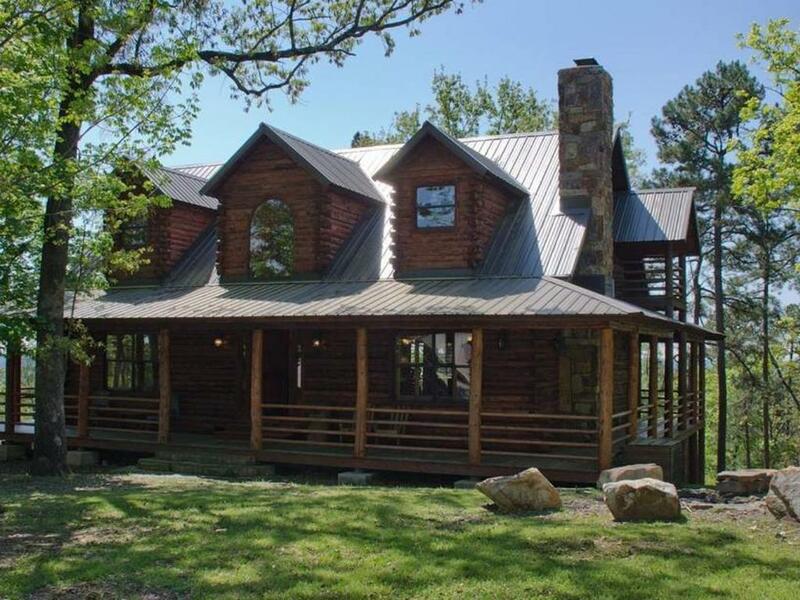 Stunning Broken Bow Lake and valley views are yours in this custom Mike Camp built 3 story full log cabin on 2 wooded acres. Open concept living*dining* kitchen. 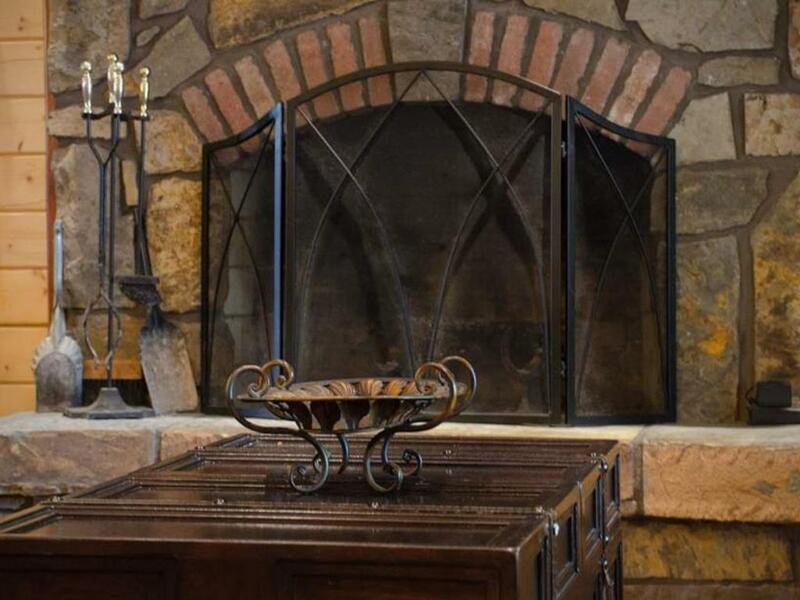 Great room with soaring ceilings, massive stone WBFP. Kitchen with granite, black appliances, beautiful cabinetry & huge island. Dining room has Fr. drs. that open to lovely views. Master BR with ensuite featuring jetted tub & tile shower. Utility room. Upstairs are 2 BR's 1 full & 1 half bath. Lower levels boasts game room with kitchenette, 4th BR , safe room & half bath. Inviting porches. 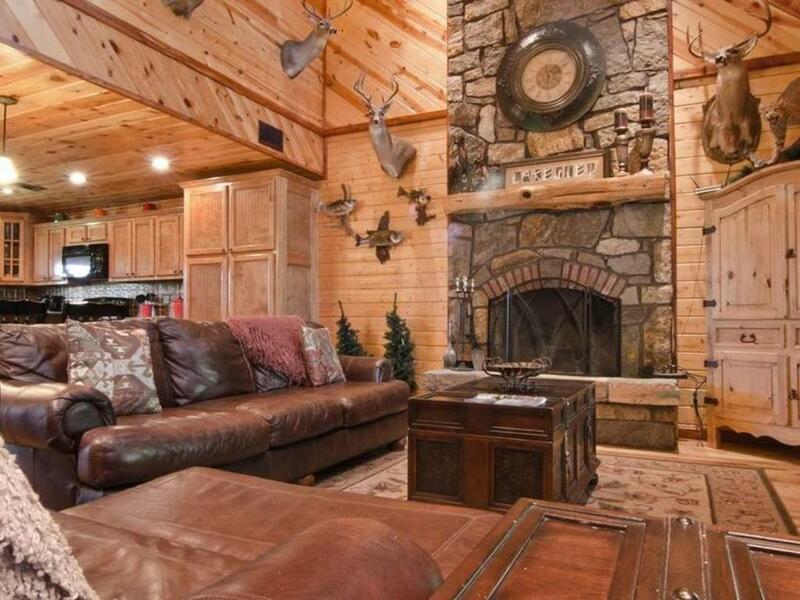 Offered beautifully furnished including hot tub. 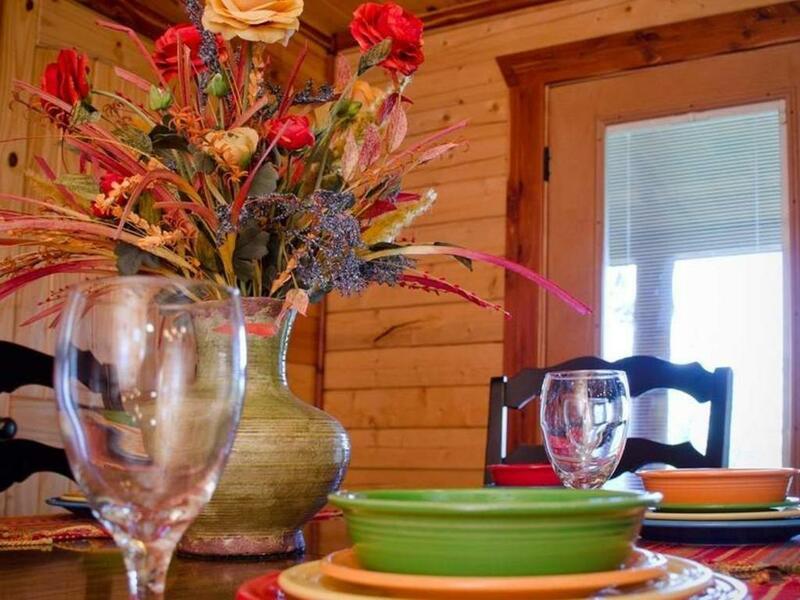 LakeView cabin is of the few in Broken Bow & Hochatown that offers lake views.